Where should you go for your favourite brand of English tea? Can you get horseradish sauce? 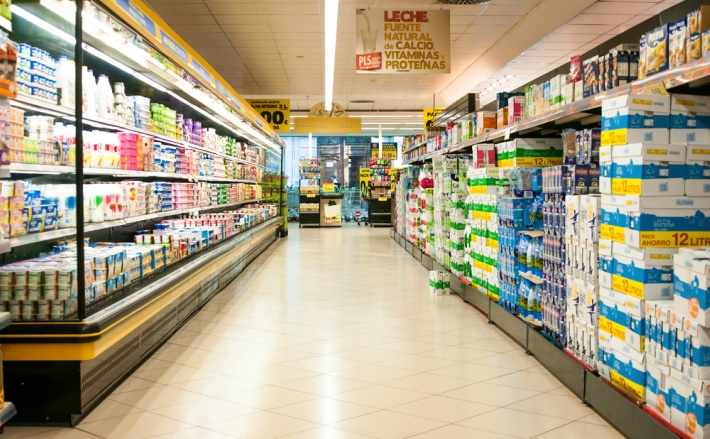 With so many supermarkets in Spain, which might offer what you want? There certainly is no lack of supermarkets in Spain, every town will have several. For example, the town of Palafrugell in Catalonia with a population of nearly 23,000 currently boasts 10, some large others small. The problem for expats though is that you often have to go to two or more to find that particular tea or other item you want. You will find Mercadona supermarkets everywhere in Spain. Larger towns and cities will have several outlets. It was founded in 1977 as a family-owned butcher in Valencia and is still family owned even though it has expanded throughout Spain, employing more than 70,000 people. 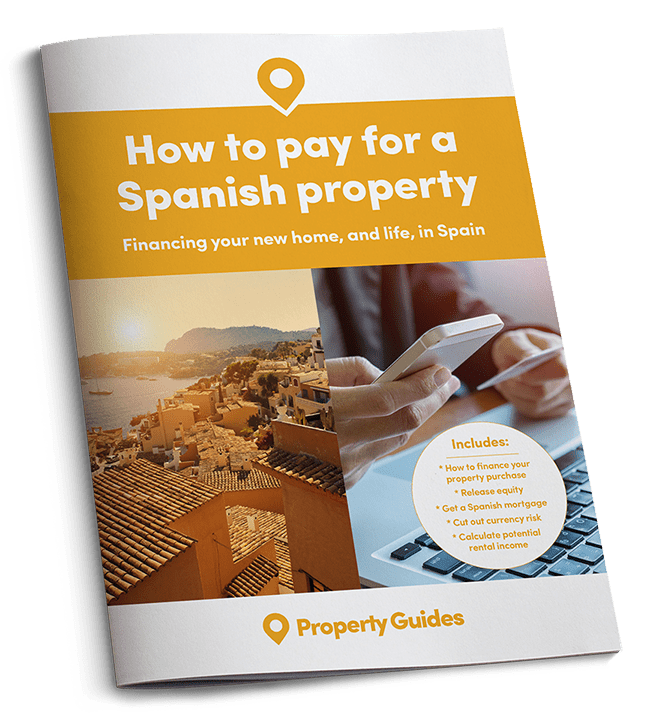 The owners realise the importance of the English speaking community in Spain and they have a website in English covering most aspects of the services they offer. They offer a shopping card to facilitate easy payment and online shopping. Mercadona is a good value supermarket selling its own brand (Hacienda) and premium brands. They only put on their shelves goods that have proven to be good sellers. After a trial period, if something doesn’t sell, it is removed. You will find a butcher with a limited selection of meat (the rest come pre-packed) and a good fresh fish department in most stores. Some specifically English items are available, but essentially Mercadona is a Spanish supermarket for the Spaniards, very good for household products and basics. Its stores are closed on Sundays. Carrefour, a French supermarket multi retailer has a large presence in Spain which is its second largest market after France. There are around 173 hypermarkets and 162 supermarkets. Carrefour has in the past had some unwelcome criticism, but recently it has spent a considerable amount of money on updating its older stores and opening new ones. Like Mercadona it has its own brands (Carrefour) and also carry a cheap range (Carrefour Basic). Overall it is not the cheapest supermarket, however. You will find a fresh delicatessen and fresh fish department in most stores and in the larger ones a butchery and extensive range of fresh produce, cheeses and cold meats. Carrefour does carry quite a few British products, including cheese, tea, biscuits and sauces. It also offers home delivery and several discount cards for students, the over 65s and large families. It is also offering reduced-price petrol and telephone costs with certain companies. Its online store covers everything from potatoes to high tech equipment. Carrefour carries quite a few British products, including cheese, tea, biscuits and sauces. Both supermarkets are to be found throughout the country, usually not far from each other. Both are German-owned, no-frills supermarkets selling products from around Europe and the world but also locally produced items. Lidl offers more branded products than Aldi in its 527 stores and like its rival, carries a lot of British style goods – mustards, cheese, tea, sauces, etc – with special offers throughout the year relating to different countries. This includes the United Kingdom, and you will find English beer and biscuits. There are 266 Aldi outlets in Spain, mostly selling staple goods and weekly offers. It has a good reputation in Spain though it carries a smaller range of products than Lidl. Aldi also has a range of organic products which it is slowly expanding. Dia is another discount supermarket to be found everywhere in Spain. Founded in 1979, it is now the third largest food franchise group in Europe. It sells own brand and top branded labels. There are both very large Dia supermarkets and smaller neighbourhood stores. Dia is now the third largest food franchise group in Europe. It doesn’t carry many British products but is inexpensive and convenient. As it is a franchise, the service depends on the franchisee and can vary from shop to shop. These are Catalan supermarkets based in Barcelona, with 150 outlets in Catalonia. Bon Preu is the more local brand while Esclat hypermarkets and supermarkets carry many more upmarket branded items from all over the world. You will usually find what you are looking for here, and in larger stores they have a good range of foreign products, including British ones. Esclat is not the cheapest supermarket but is generally considered to offer superior quality and its butchery and fishmonger are first class. You will find international products in its stores and many British items too. It also have its own petrol stations offering customers who hold an Esclat card a discount of around 6 centimos per litre. There are a number of Iceland stores in southern Spain. 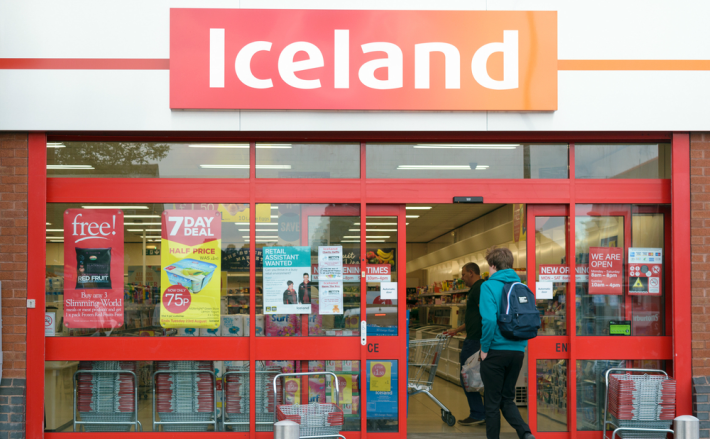 The British-owned franchised supermarket chain Iceland is present in southern Spain with more than 10 stores carrying 10,000 products. British people are delighted to find their favourite foods here, brands they recognise plus other items such as greetings cards (which are not great and are expensive in Spain generally) and of course frozen foods. The Iceland stores are based where there are large British communities, on the Costa del Sol and Costa Blanca as well as Tenerife. One thing to note however, is that practically everywhere you will pay a higher price for imported British products than in the UK. 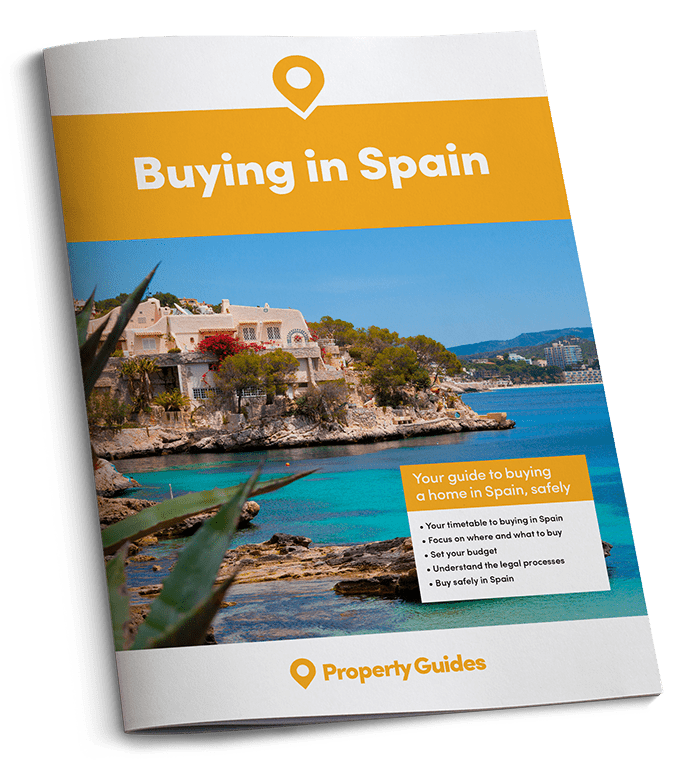 Could you find your dream home in Valencia?